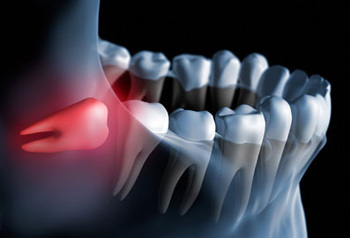 Oral extractions include but are not limited to wisdom teeth removals. We try our very best to salvage our patients' teeth but sometimes an extraction is necessary whenever a tooth is highly decayed. Extractions are also necessary whenever periodontal disease is severe or when teeth are broken down to a point of no repair. Extractions are a last resort in our office but when necessary we provide our patients with the best quality care.